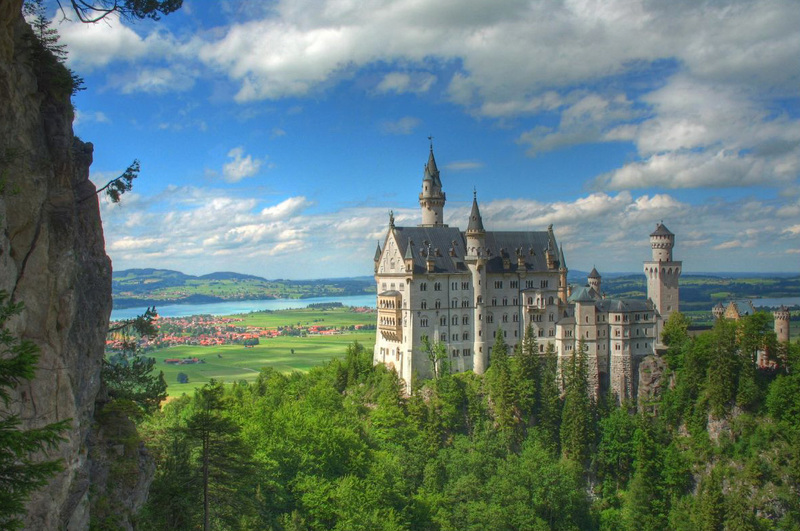 Built in the late 1800s, the Neuschwanstein Castle in the state of Bavaria in southeast Germany was meant to be the private retreat of the reclusive King Ludwig II of Bavaria, but he died before it was completed. The castle was opened to the public in 1886 and it has seen over 60 million visitors since then. 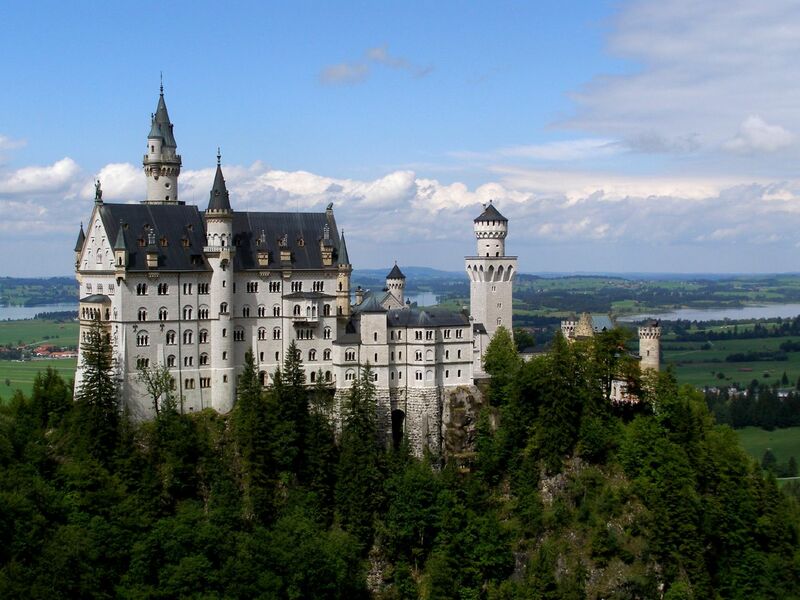 The Neuschwanstein Castle was built in the Romanesque Revival style and was the inspiration for Disneyland’s Sleeping Beauty castle. The castle is one of the most popular in Europe and currently sees over 1.3 million visitors a year and as many as 6,000 per day in the summer months. 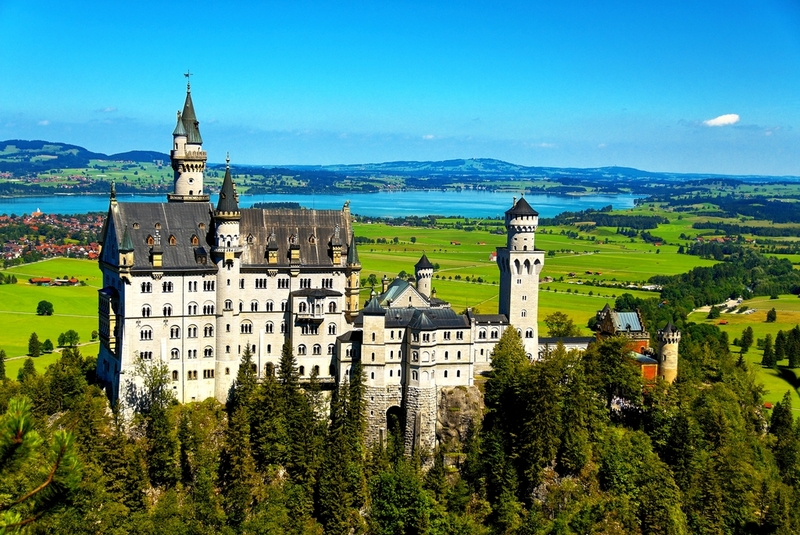 The castle overlooks the Hohenschwangau valley and is near the tourist town of Fussen where accommodation can be found. Amazing pictures! I visited this castle. Castle is very beautiful. 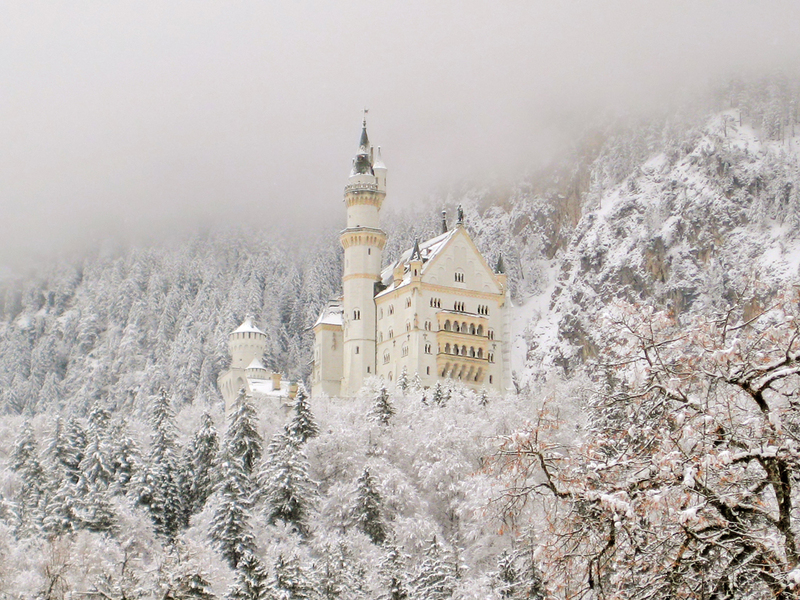 The castle was built by Ludwig II, King of Bavaria. The castle was equipped with all kinds of technical conveniences which were very modern. aww… amazing! love pictures! wanna go there, maybe next year. :) where did you get these? Wow! Never been, but after seeing the photos I so want to go. Sleeping Beauty was my favourite and first video (and I mean video) I ever bought. I was there a few years ago, it was breathtaking! 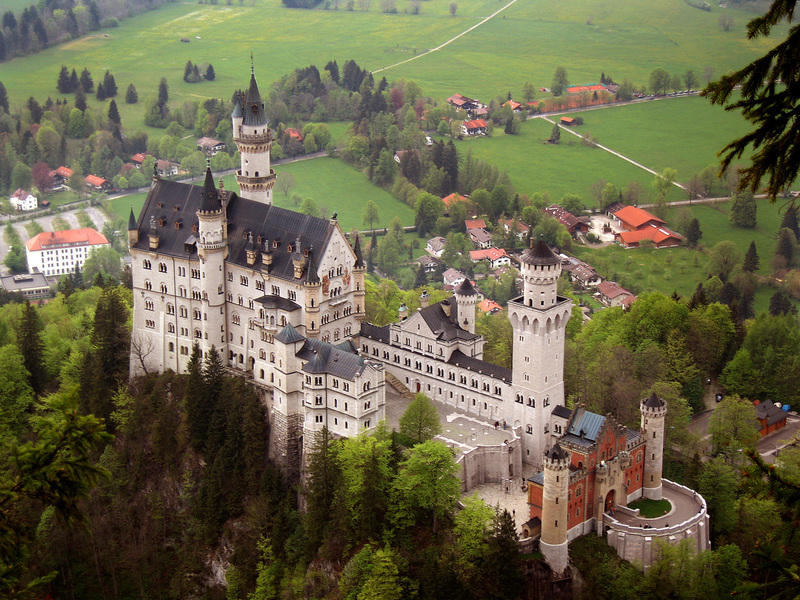 NOTHING can describe the beauty and the size of this castle, it is huge! The inside is amazing and with the windows open in the rooms, you can hear the water outside, it is a MUST see! I want to go back. These places don’t even look real! I’m jealous of anyone whose ever been to these places. Only in my dreams will I ever go to places like these.